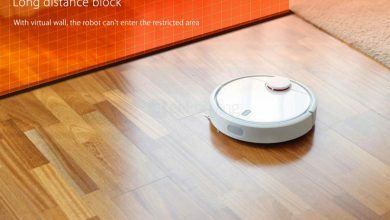 The Xiaomi Mi Robot Vacuum Cleaner is a very portable device with the dimension of 34.50 x 34.50 x 9.60 cm and it weighs 3.8kg. Since it is not a device that you need to move around manually, the weight doesn’t really matter. It has an elegant white appearance and the robot is outwardly made up of three main sides – the IMR machine cover, the high strength ABS material and frosted processing side and the bottom, all of which are carefully designed to give this product a premium look. Its white color blends in perfectly with your interior decor so you don’t have to worry about the looks of this vacuum cleaner. 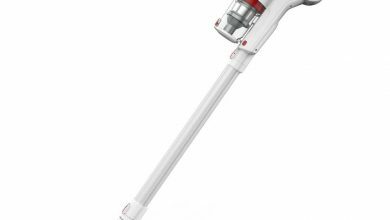 When it comes to vacuum cleaning, the hardware and performance is the most important aspect of this machine. The Xiaomi Mi Robot Vacuum Cleaner is massively equipped to give you a shining looking floor at all times. Firstly, it is equipped with three processors (ARM Cortex – A7 Quad-core processor, Digital Signal Processor, and ARM Cortex M3 Microcontroller) which ensures that this device has more stability, its movements are properly tracked in real time and the Simultaneous Localization and Mapping (SLAM) algorithm calculates the most efficient route for cleaning. 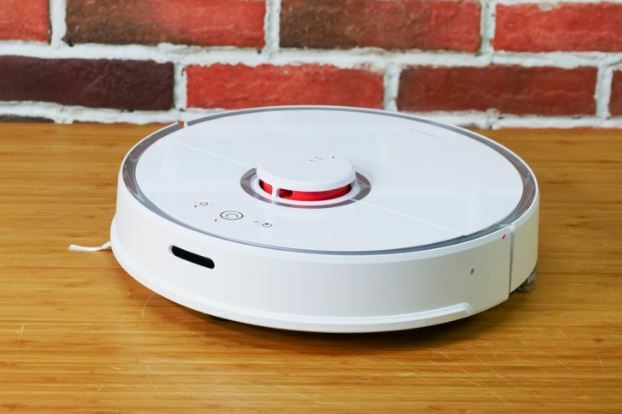 Also, this robot vacuum cleaner is equipped with high sensitivity and precision sensor system. 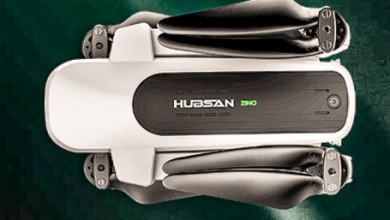 To be specific, it has 12 sensors which include laser distance sensor, wall sensor, dustbin sensor, a collision sensor, an ultrasonic radar sensor, cliff sensor, drop sensor, fan speed sensor, electronic compass, gyroscope, accelerometer, and speedometer. All these sensors give it a perfect working ability. With these sensors, this device scans its surroundings 360 degrees,1800 times per second, to map out the interiors of your house. It will automatically detect a wall or any solid object and avoid it. It won’t drop from a high distance because the drop sensor is there to give the signal and it will take another route. In short, this device is perfect. 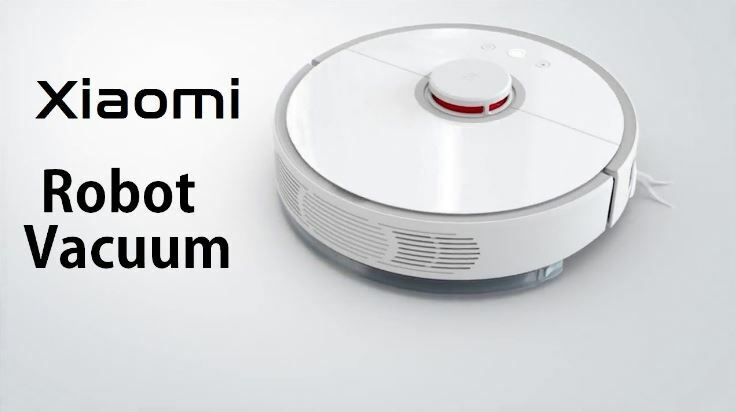 The Xiaomi Mi Robot Vacuum Cleaner will start cleaning with the Edge cleaning mode and Zig-Zag cleaning mode so there is no blind spot that is left uncleaned. 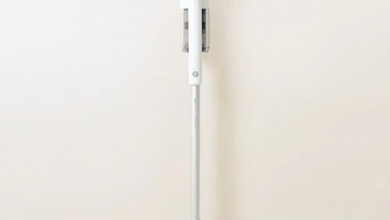 For an effective and smoother cleaning, the robot uses a powerful Nidec brushless DC motor which delivers up to 1800Pa air pressure. The main hover automatically adjusts its height to maintain a tight seal with the floor for a through dirt pickup in uneven surfaces. 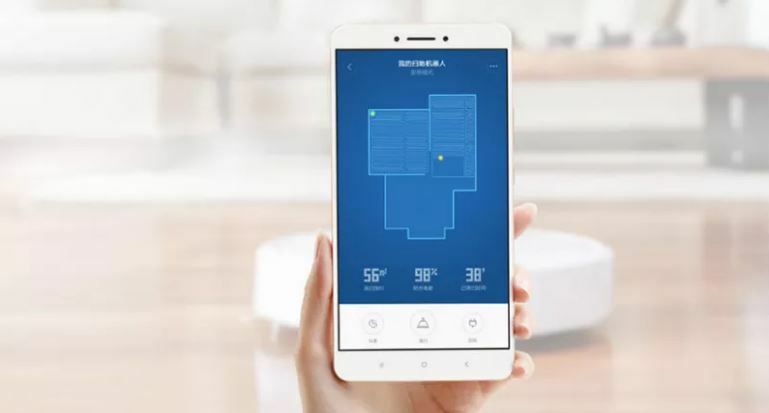 The Xiaomi Mi Robot Vacuum Cleaner syncs with the Mi Home app thus you can switch on and remotely control the device. You can view its real-time progress, change its cleaning mode and set automatic schedule. 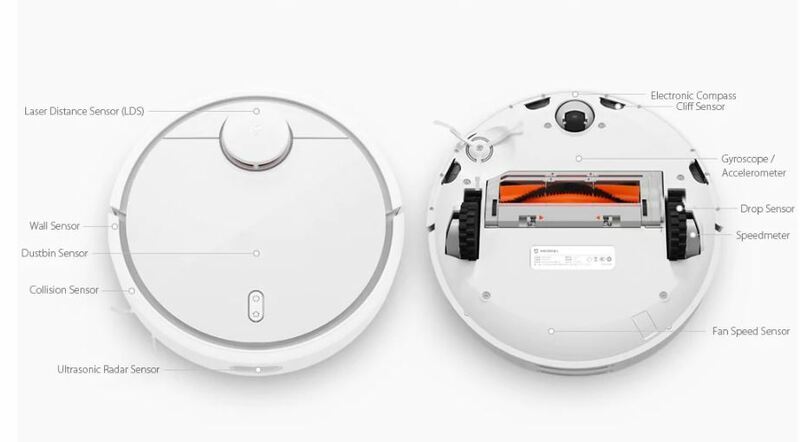 The Xiaomi Mi Robot Vacuum Cleaner ships with a huge 5200 mAh battery which delivers up to 2.5 hours of cleaning. You do not need to worry about charging this device as the specially designed CC and CV charging system ensures that the battery cycles time reaches up to two years. When the power of this device is 20%, it will automatically go to the charging dock and charge until it is 80% then it will disembark and finish the work…Amazing right? The Xiaomi Mi Robot Vacuum Cleaner is currently available on Gearbest for $289.99. Depending on your location and preferred shipping option, this product may be brought to you for FREE. Samsung Galaxy S9: Flagship of the flagships!